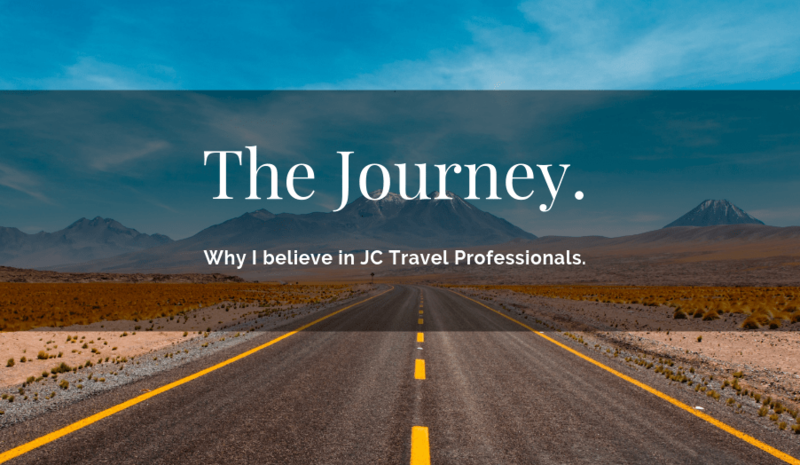 Over the 10 years I’ve been part of the team, JC Travel Professionals has grown from a small family business to a large, multi-million dollar company. While many things have changed over that time, our core values and client-first approach haven’t. I believe there are several key things that set us apart from many other organisations in the corporate travel industry. Where we are today is largely thanks to upholding our values and having a great culture. In spite of the various ups and downs that come with growing any business to the size we are now, we remained strong and grounded. Our core team has been with us for many years. They have invested heart and soul into maintaining our values as the business has grown. At every step, we’ve succeeded not to fall into the trap of many large corporations where the client becomes just a number. We believe in exceeding our clients’ expectations. providing the best technology, finding complimentary upgrades and promptly following up on requests may be optional extras for many travel management companies in the market. With us, they are essential. Many of the clients who changed over from larger TMCs are overwhelmed with the level of personal service we provide. One of our biggest differences is our focus. Our team is remunerated based on their level of service, not how much money they bring to the business. This immediately takes the focus off our bottom line and places it where it should be. The focus has always been on the quality of service we can provide to our clients. Our energy is invested in finding the best options for our travellers, not what will bring the biggest commission. We ensure our team has the time to go the extra mile for our clients. At JC Travel Professionals, we know there is no one-size-fits-all solution. Every client’s needs are different and every client has the right to a tailored solution that suits their needs. By combining our service-based approach with our cutting-edge online booking technology, Alienta, we’re able to really listen to our clients to find out what they want and deliver the best and most suitable travel solution for their business. This is how we convert new customers into long-term happy clients. In the travel industry, knowledge is power. Unfortunately, many travel consultants will choose to only show their clients the deals that will give them the biggest commission. The online booking system we use allows us to offer greater transparency and access to costs. We present our clients with all the available fares and rates that meet their travel policies. This empowers them to better track and manage their travel expenses. Our transparent approach is a rarity and highly appreciated by our clients. We have great things planned for the future and it has been my pleasure to be part of it. By using the best technology and having a customer-centric team, we’ll continue to exceed client expectations. As a team, we’ll endeavour to stay true to our values and I look forward to being part of it.